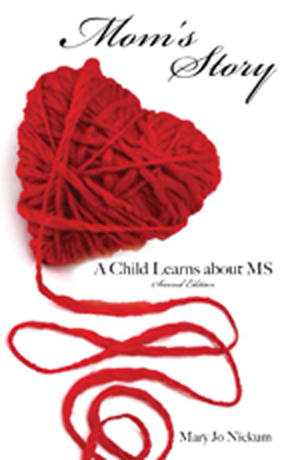 Mom’s Story; A Child Learns About MS tells the story of a young girl who sees her mother with some frightening health problems and learns she has MS but she will not die from it. 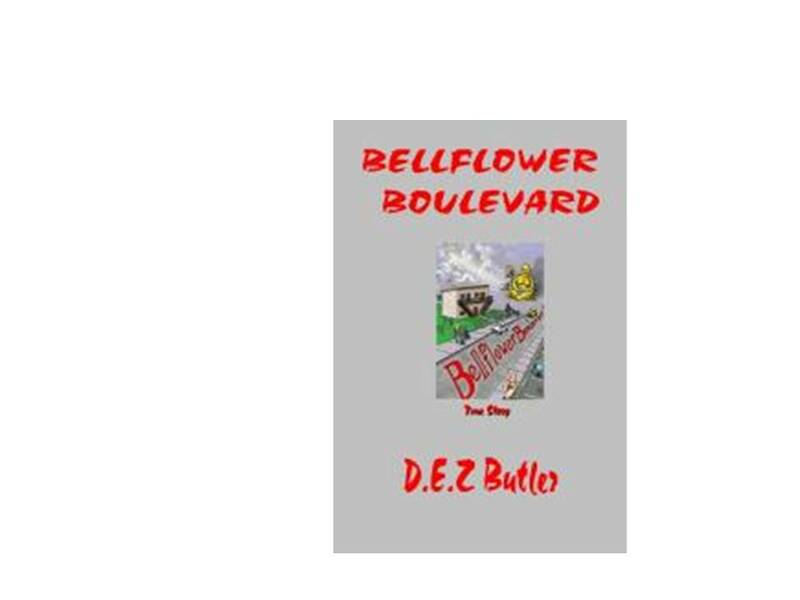 Available from Ingram Book Group, Amazon, Barnes and Noble, and from Saguaro Books, LLC. Mary Jo Nickum has had MS for over 30 years. Currently a magazine editor and freelance writer, she lives with her husband in Fountain Hills, Arizona, and has two grown sons. This is her first book for children and their families. Reach her at mjnickum@cox.net. Visit her website www.marynickum.com. Former NYPD deputy inspector Louis Morton is appointed to head an innovative task force in Arizona to track down a sadistic and symbolic serial killer targeting Mexican illegal immigrants who bear the names of martyrs during the Cristero Revolution in Mexico. This action packed thriller will leave you breathless! Due to be completed in 2010. Is a tale about chivalry, vengance, true love, and a spin-off of the Arthurian legend prior to Camelot. A collection of poetry about love, life, and dying. Includes Mr. Stone's acclaimed poetry; "The Philomel's Morning Chair," "The Knighthood Of My Father," "Mustang," "Spoons," "Your Empty Chair," and "I See The World Now Through Your Eyes." Once a client, always a client, or so the business went. 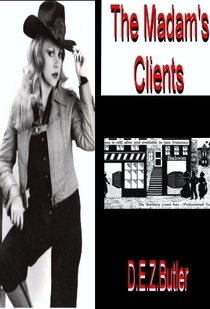 Many clients revealed and this is a book without lies. This is the continuation of Connie's life on her way to becoming a Madam and as part of the Madam Series.Her adventures continue and she is now living with her mother and two sons. The girls wanted to survive and live a fantasy that most women think of but never try. The forbidden frolic and the long walk to Satan's door and back again. This is about escorts who knocked upon that door.